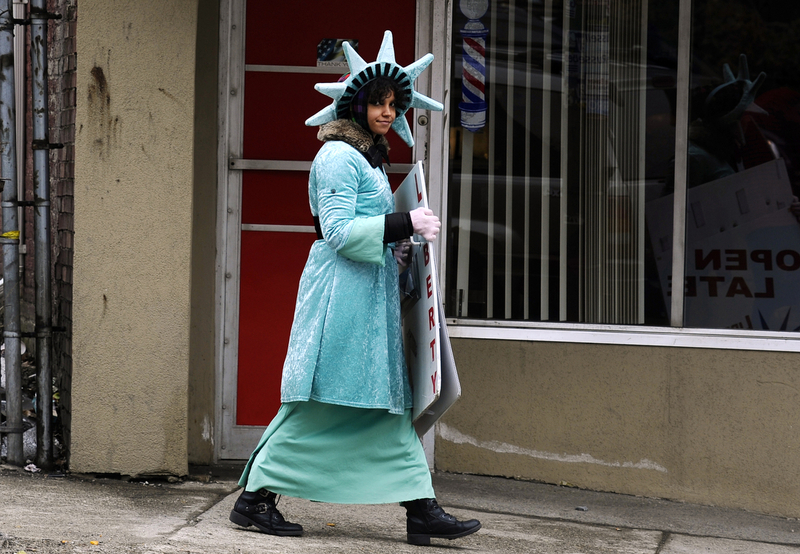 Yachira Dejesus, 22, dressed as the Statue of Liberty, walks past Sena’s Cutting and Styling reminding passers-by that tax season is upon them on Friday, March 27, 2015. It has been one hell of winter out here in the heart of Mass. The snow came in heaps and it has been slow to melt but as I drove around today I realized that I’m finally starting to see more patches of grass and puddles than piles of slush. The pace continues to be brisk here at the T&G and my days are often unpredictable–the one constant being the weather, of course. I’m looking forward to getting to know the city better in the warmer temperatures. The above photo is one of my recent favorites. I was driving around, killing time before an assignment, and I saw Miss Liberty there timidly promoting her employer’s business. I asked her if she wouldn’t mind if I took some pictures of her and she agreed. A near-by elementary school just had dismissal so I was hoping to capture some kids interacting with her. Well, they all mugged it up for the camera and sort of spoiled that idea so I went across the street to try shooting long. She seemed a little uncomfortable that I was hanging around occasionally snapping pictures but I waited. I had to wait for the right moment and I think my patience paid off. I can’t really put my finger on it, but there’s something about her glimpse that really draws me in. It’s a little curiosity and coyness. I hope I didn’t bother her too much but sometimes you just know the picture is there and your stuck waiting for it to emerge. Katie Duncan, 25, of Ashford, hunches over during the fourth session of her leg sleeve from Johnny Nobody of New York City during the Mass Tattoo & Arts Festival at the Sturbridge Host Hotel & Conference Center on Saturday, March 28, 2015. 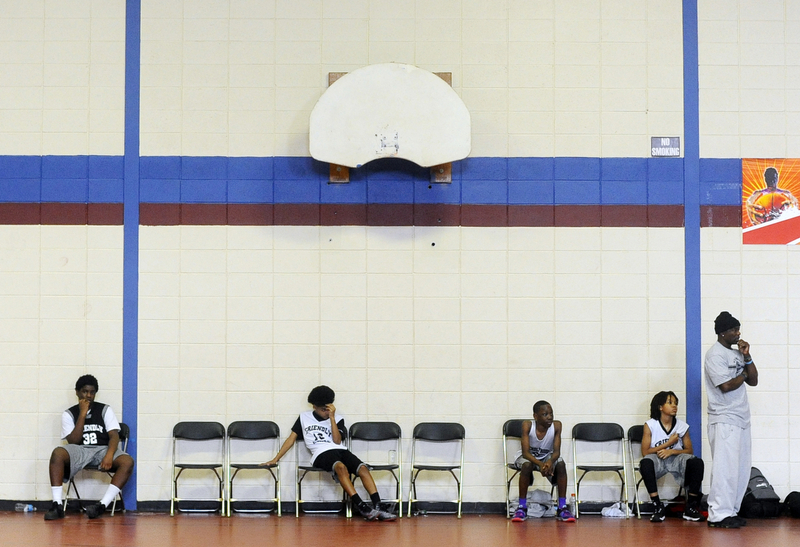 Friendly House coach Steven Green and his players watch the game from the bench during the Friendly House basketball tournament on Saturday, March 7, 2015. 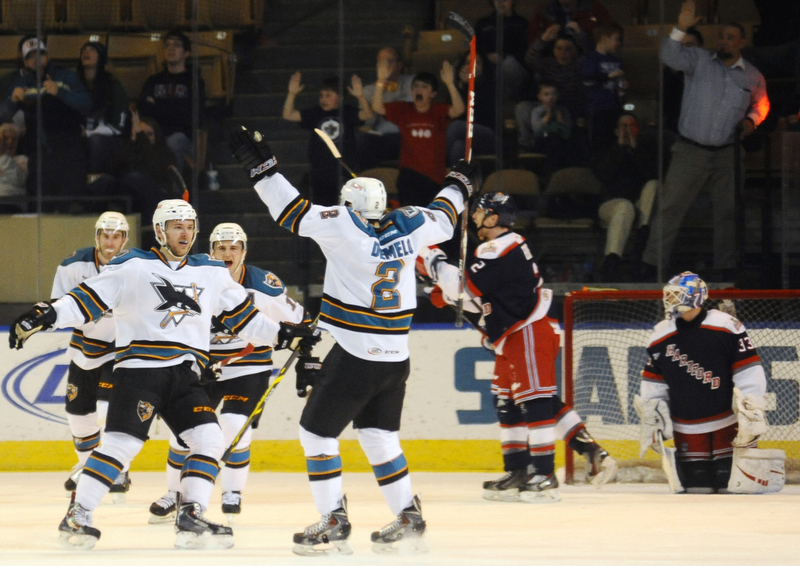 Worcester Sharks Gus Young, left, and Dylan DeMelo celebrate the tie breaking goal in the second period on the Hartford Wolf Pack on Friday, March 6, 2015. 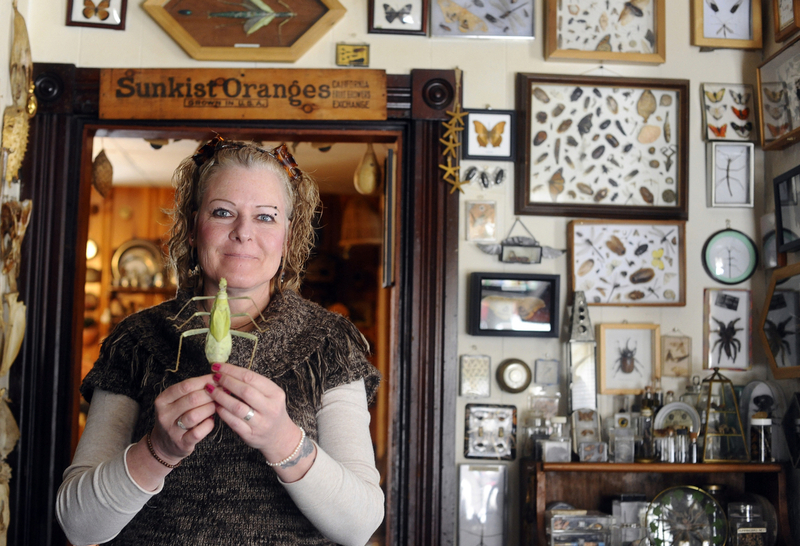 Patty Rux of South Grafton, holds a giant jungle nymph, surrounded by many of the insect displays she creates in her home on Wednesday, March 4, 2015. She is a personal care attendant and pet sitter and said she enjoys insect art because it keeps her busy and helps her cope with stress. 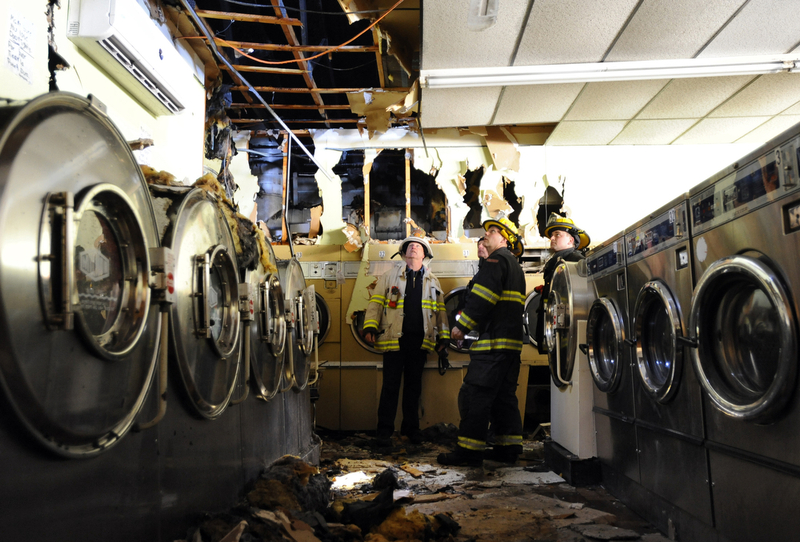 District chief Timothy Gardell, left, and other firefighters inspect the damage from a dryer fire at Lincoln Street Coin-op Laundry on Saturday, Feb. 28, 2015. 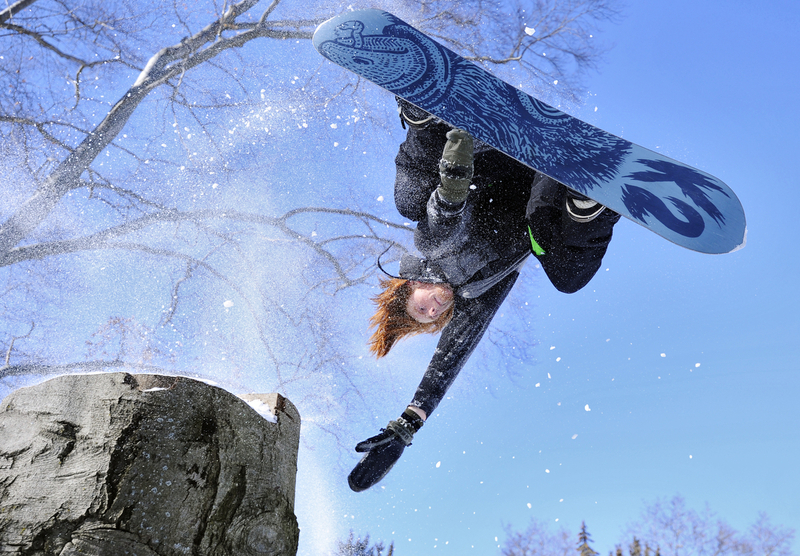 Parker Szumowski, 19, of Plymouth, N.H. flips over a stump on his snowboard at Elm Park on Friday, Feb. 27, 2015. 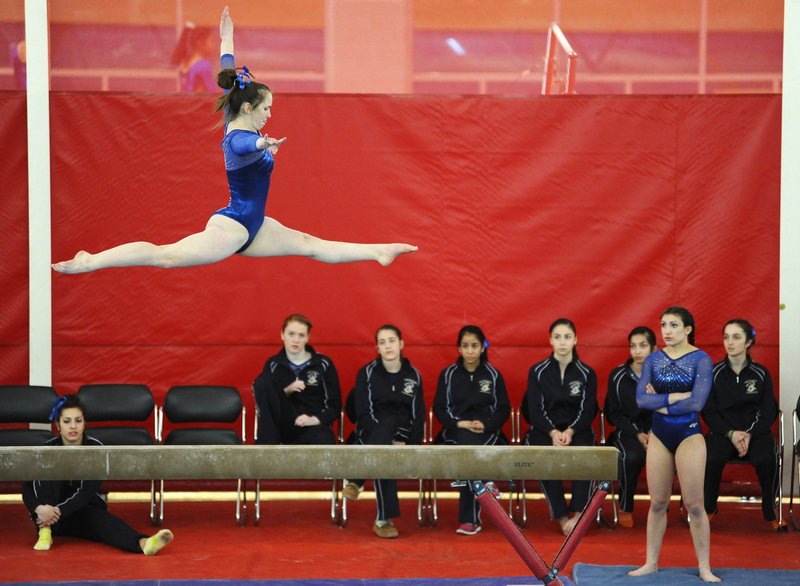 Shrewsbury junior Maddie Konz performs her balance beam routine during the MIAA South Sectional Gymnastics Tournament in the Hudson High School gymnasium on Saturday, Feb. 21, 2015. 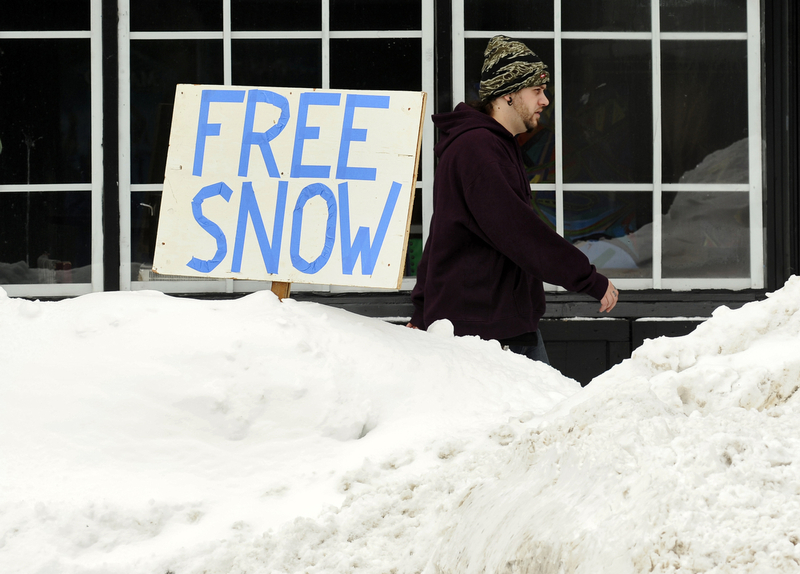 Danny Gunns, a tattoo artist at Secret Society, walks past a sign put out by the people who are opening Wycked Java in the Canal District on Tuesday, Feb. 10, 2015. 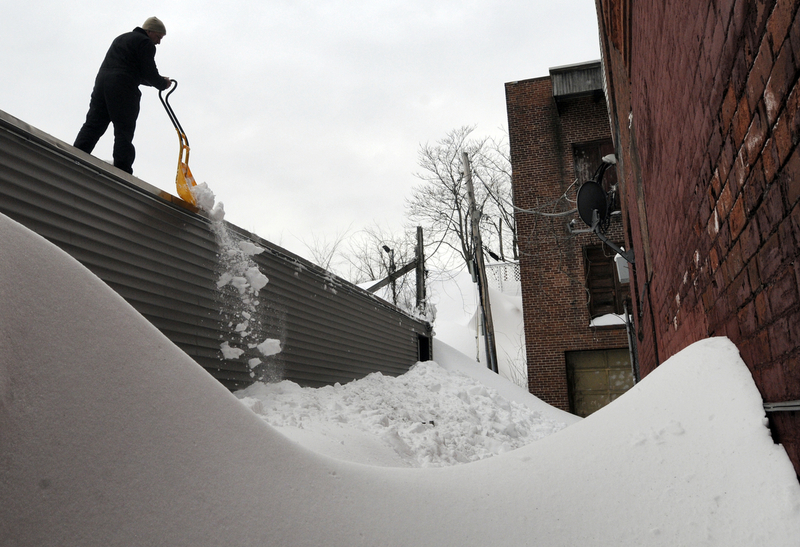 Keith L. works on clearing the roof of Thai Binh Jewelry on Tuesday, Feb. 10, 2015. His friend owns the building and wanted to help him out. Holy Cross’ Danny Lopez and RIT’s Brad McGowan slam into the glass startling young fans on Friday, Feb. 13, 2015.